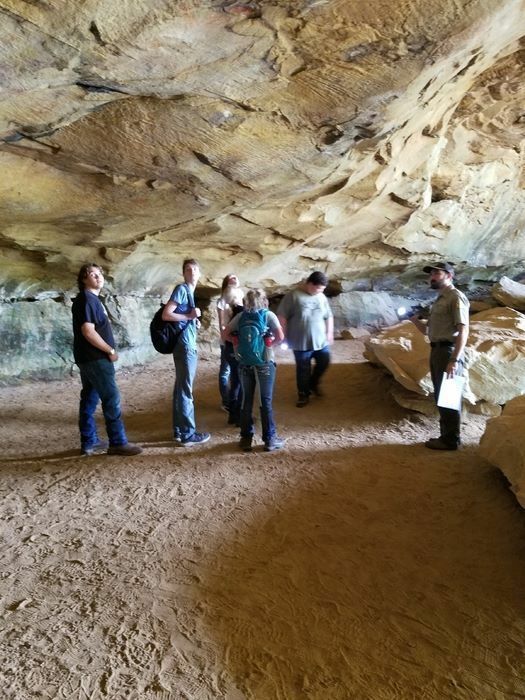 Our conservation academy students continue to travel the state learning in the field from the experts doing it everyday. This program was designed to give students interested in conservation efforts and careers in Parks & Recreation, Game & Fish, Forestry, Police and Fire. What an exciting way to learn! !